From Dopplereffekt to Daft Punk to Deadmau5, masks have proved a powerful marketing tool. Throughout history, masks have been a symbol of ambiguity, mysticism and performance — a veil that conceals even as it reveals, using the visible to stand in for something we cannot or should not see. Even today, there’s something formidable about watching artists perform behind a mask. Maybe it’s the sense that, by hiding their faces, they invite you to focus solely on their abilities, transforming into a living piece of art. Perhaps it’s simply the innate curiosity of the human brain, endlessly drawn to the unknown. Whatever the reason, masks have proved a powerful marketing tool in music. 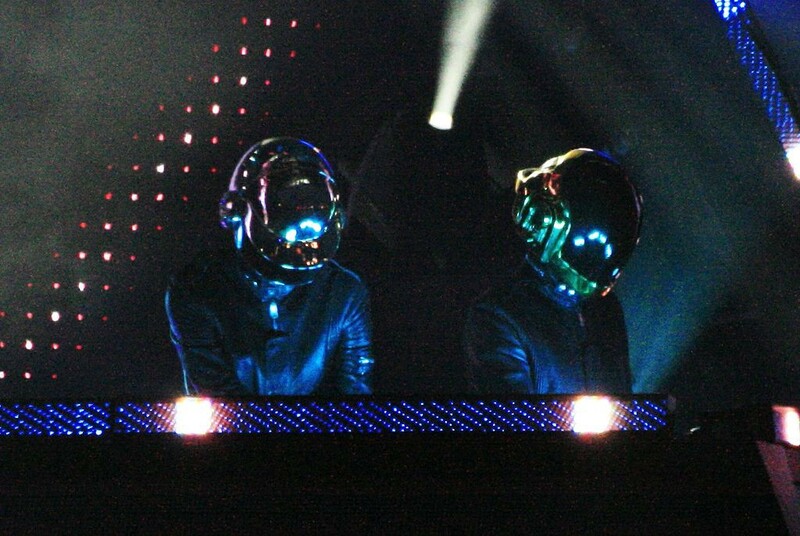 Daft Punk’s masks allow them to become audience and entertainer at the same time. According to legend, the mishap erased everything they’d ever worked on. “We had to start all over again.” Bangalter said. “When we turned out to be robots […] we realised it would be nice and more interesting than our previous faces.” Daft Punk were not wearing masks when they released their game-changing album Homework in 1997, and it’s probably no coincidence that the duo wanted to become robots — i.e. anonymous — just as they hit the big time. They’ve since admitted it’s more than a little convenient that people rarely recognise them on the street, despite their success. But the concealment of their faces likely gave Daft Punk more than the gift of anonymity. The robots are exciting to people. 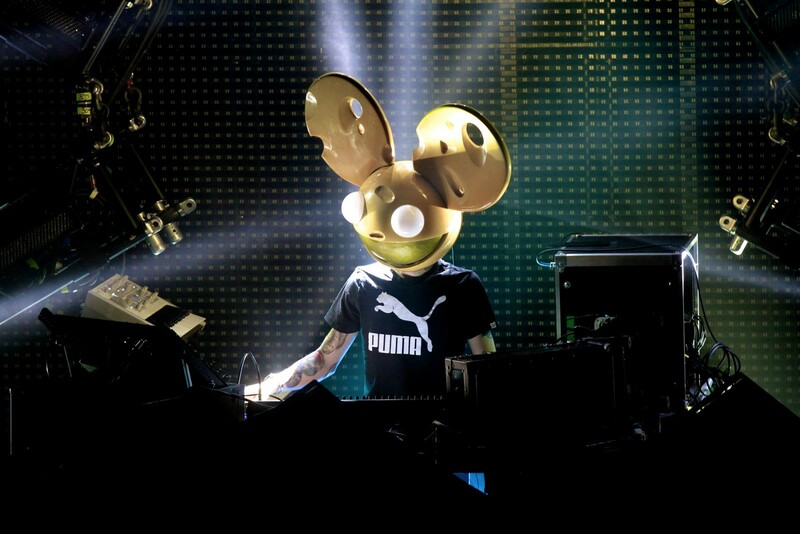 Another hugely famous masked musician is Deadmau5, who has been performing in his giant mouse head since 2004. An immensely successful artist known the world over, Deadmau5’s mask clearly has something to do with his popularity, yet it’s only part of the puzzle — tied closely to the remarkable visual, performative and technological aspects of his shows. 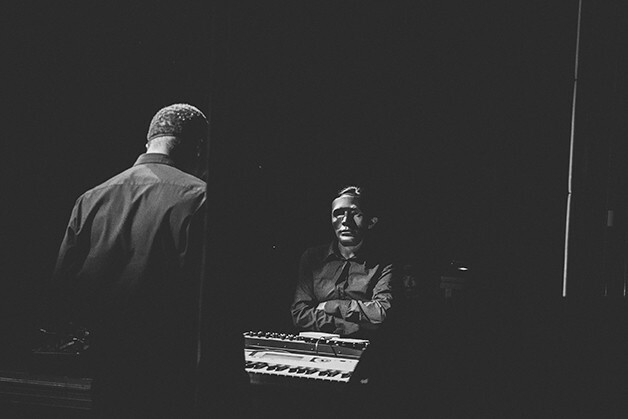 Dopplereffekt’s masks create consistency across an artistic body of work that spans decades. Masks connect with — and enhance — the artist’s message, aesthetic or intention. Even without an actual mask, anonymity can add to an artist’s appeal. From Burial to Banksy, mystery is a key part of the mystique. Obscured identities, however, are not a silver bullet for success, but instead serve a particular purpose that connects with — and enhances — the artist’s message, aesthetic or intention. Masks can also be a cause of controversy and bad publicity in music. Indeed, masks can be a cause of controversy and bad publicity in music. Jersey Club scene producers Trippy Turtle and YOLO Bear drew criticism for wearing masks, with critics accusing them of devaluing the music’s urban roots. “These secret aliases are a convenient way to avoid the responsibility of answering for their appropriation of a culture and sound,” said Dirty South Joe, a pioneer of the genre. Despite the downsides, obscured identities continue to hold a certain appeal in music and beyond — as evidenced by the recent performance by masked musician Marshmello to an audience of 10 million Fortnite players. For those looking to market themselves, when used thoughtfully and creatively, masks are clearly a unique tool for piquing people’s interest. Leading the music promo conversation - a FATdrop publication.